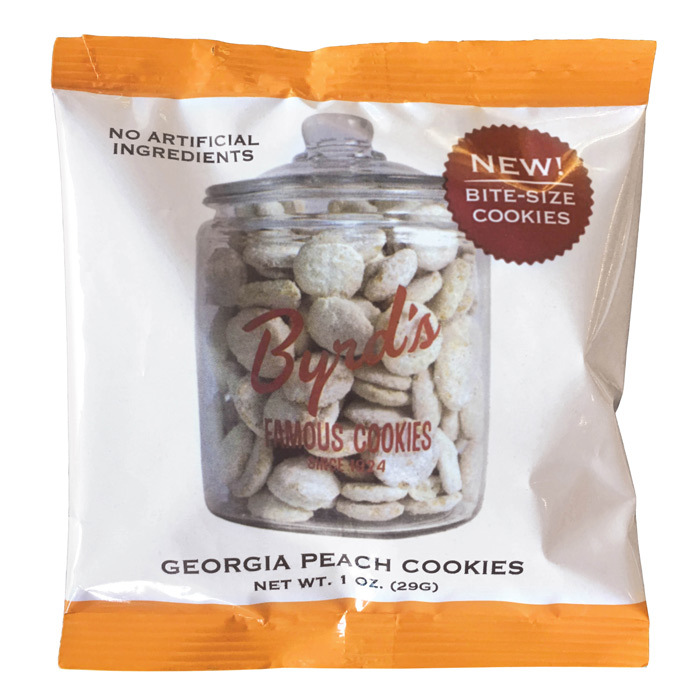 Imagine the sweet juicy flavor of a perfectly ripened Georgia peach. 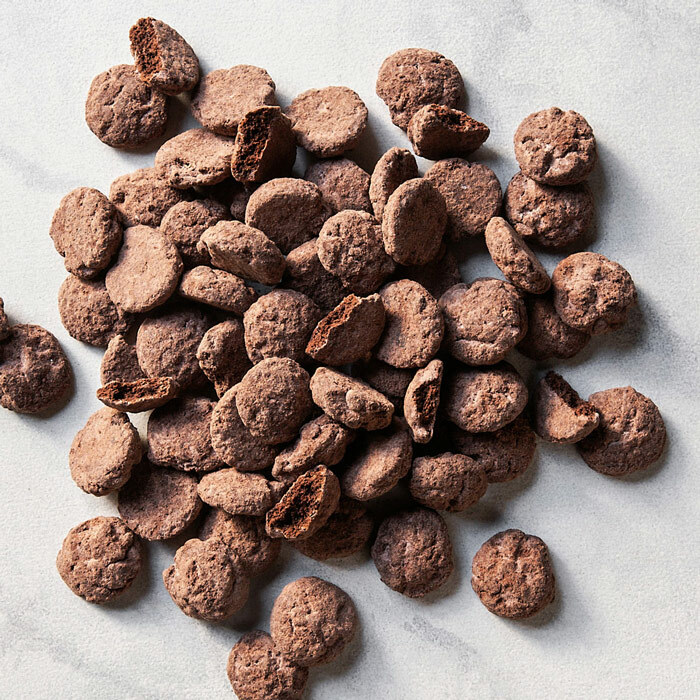 Now imagine all of that flavor squeezed into a mouthwatering bite-sized cookie. 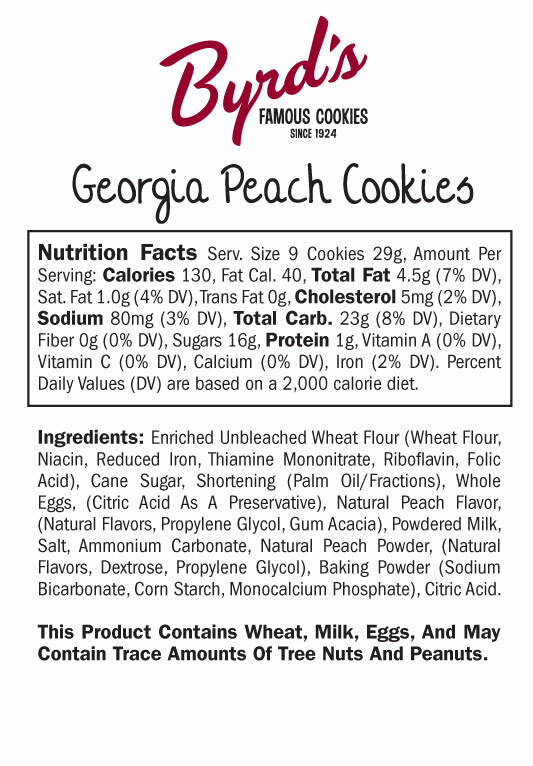 That's the secret behind our Georgia Peach cookies. 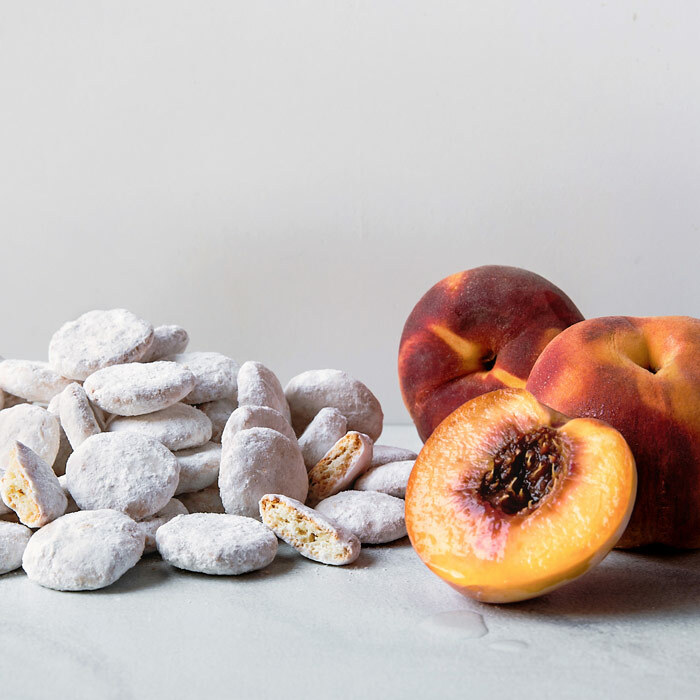 These perfectly peachy cookies are dusted with the perfect amount of powdered sugar to balance the fruity twang of the Georgia peaches with a classic sweetness. 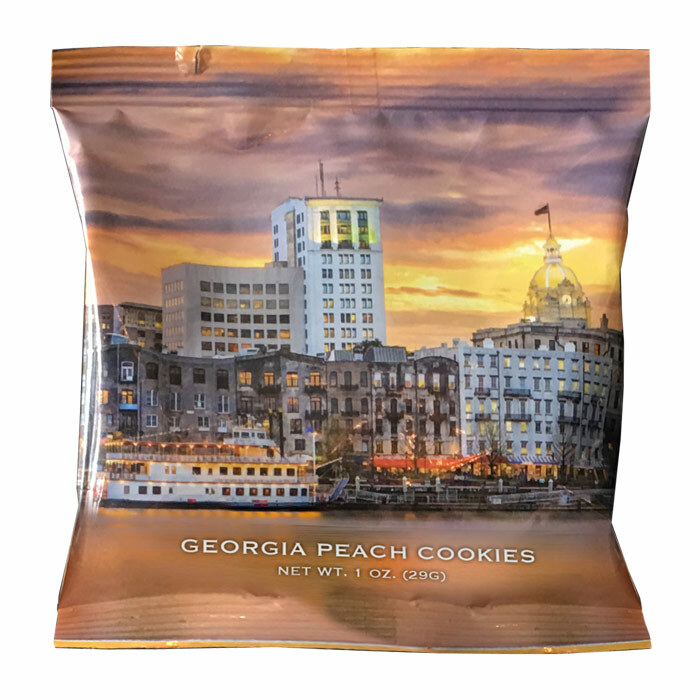 This cookie is a Flavor of Georgia award winner and a local favorite! Peachy indeed! 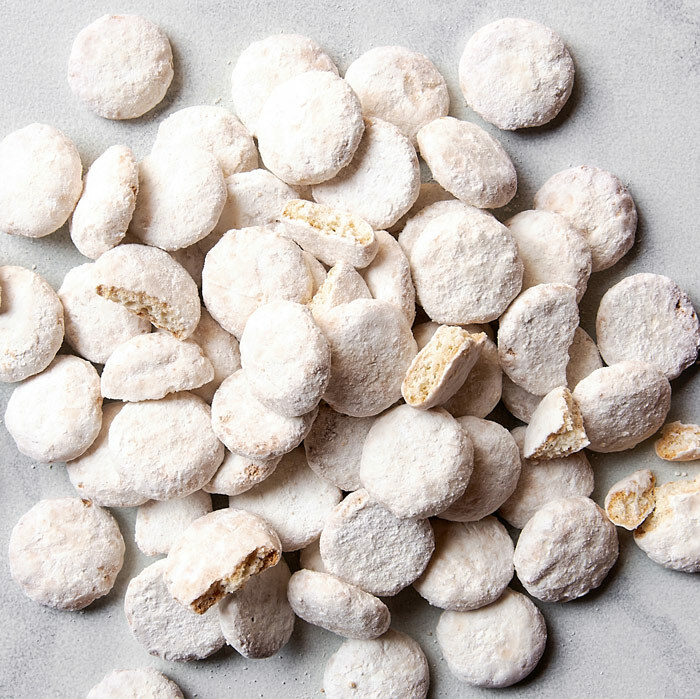 I love the idea that I can get perfect peach flavor from a delicious little cookie!